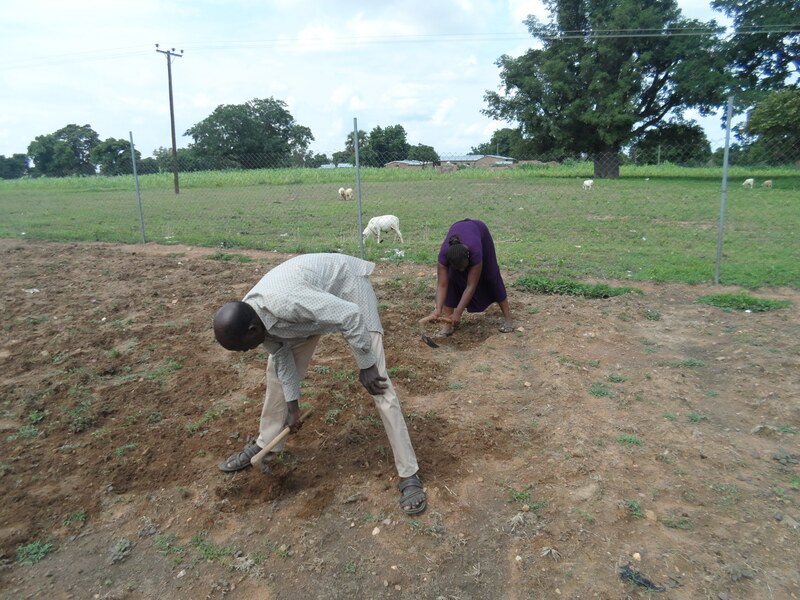 On Monday the 14th of July 2014, Trax field officers visited the goat demonstration farm to broadcast and sow macuna seed and stylosanthes seed. The Trax goat demonstration farm is located in Zuarungu-Moshie in the Bolgatanga Municipality (Upper East Region, Ghana). 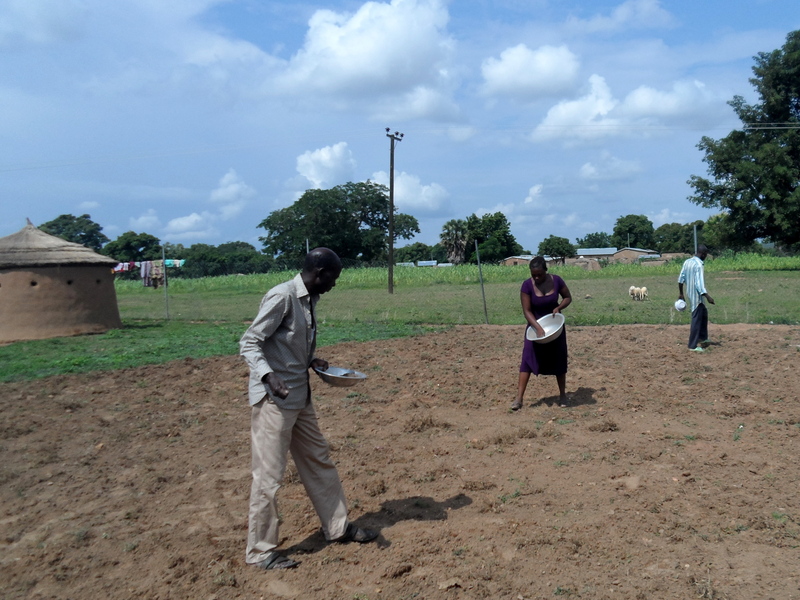 Trax field staff went to the goat demonstration farm to broadcast stylosanthes seeds and to sow macuna seeds. These plants will be used as animal feed for our livestock on the demonstration farm. 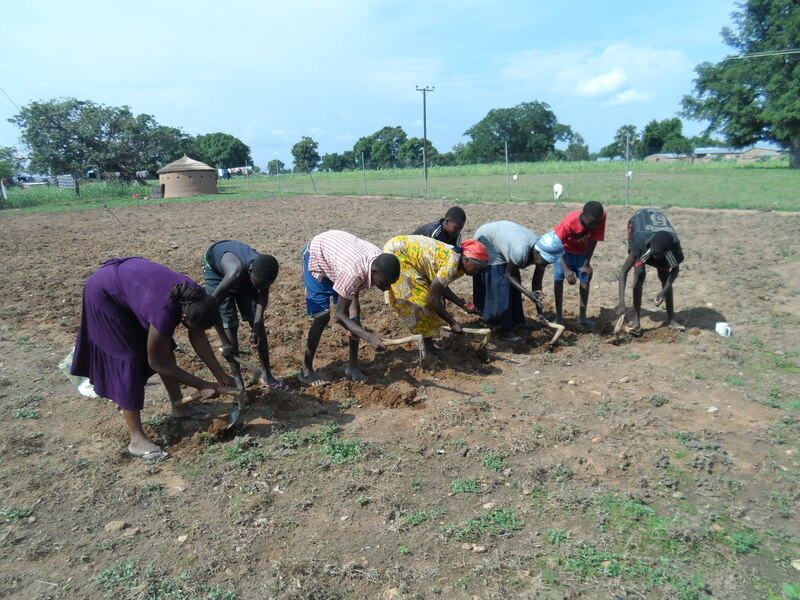 When the field officers arrived at the farm they had to engage additional farmers to help them do the sowing because the farmyard is very large. This entry was posted in Agriculture, Livestock, News Update and tagged agriculture, Livestock, Macuna, Northern Ghana, Seeds, Stylosanthes. Bookmark the permalink.